Good news for classic car collectors worldwide. 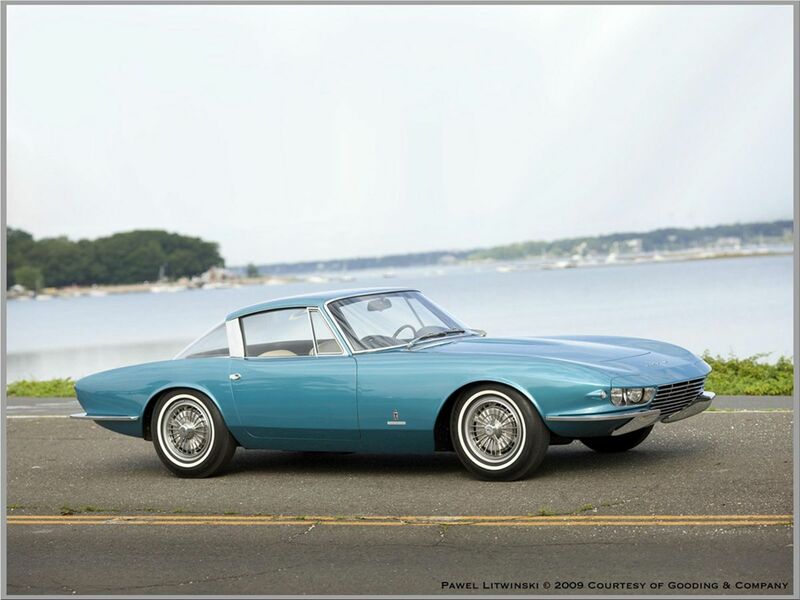 The only Chevrolet Corvette modified by Pininfarina, the legendary Corvette Rondine Concept, will be auctioned at the end of August, at an event held in Cumberland County, Pennsylvania. 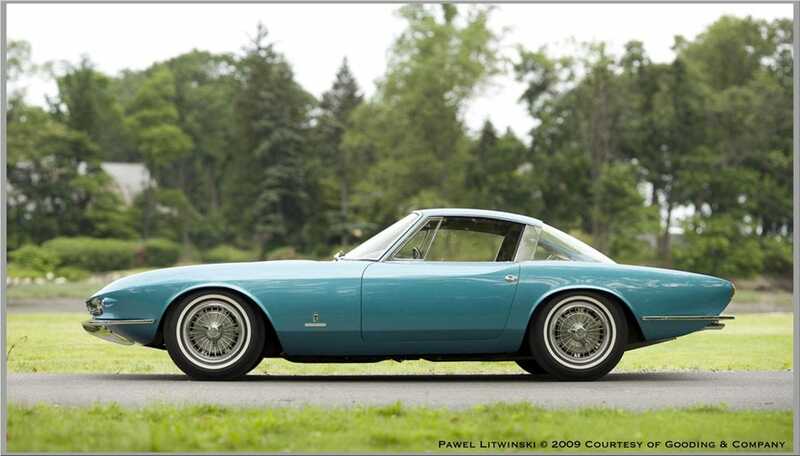 Designed by Tom Tjaarda, back when he still worked for Pininfarina, the legendary Chevrolet Corvette Rondine Special Coupe Concept is based on the second generation of the legendary high-performance car and impresses with its unique style, combining specific Italian beauty and brute American power. Also, the only Chevrolet Corvette modified by the famous design house Pininfarina is equipped with a V8 5.4-liter, which offers around 360 horsepower. The starting price has not been announced at this time but, in 2008, at an auction held by Barrett-Jackson Scottsdale, Chevrolet Corvette Rondine was adjudicated by a collector who offered no less than 1.76 million dollars.